Have you ever wanted to be a Orbiting satellite fighting for a small minimalistic cute Planet, which is being invaded by stylish looking Aliens. 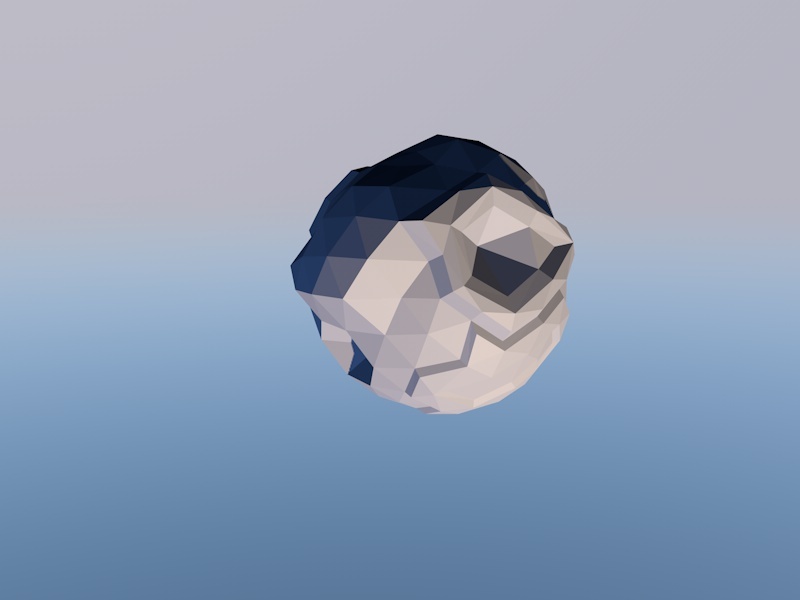 Presenting Protect Thy Sphere thingy, endless shooter. Small game but endless fun ! To promote Protect Thy Sphere thingy and grow its popularity (top games), use the embed code provided on your homepage, blog, forums and elsewhere you desire. Or try our widget. Shattered Origins is a unique tactical shooter game with elements of strategy, RPG and arcade games. 8-player co-op strategy/RPG set on Mars during "The Red Solstice"